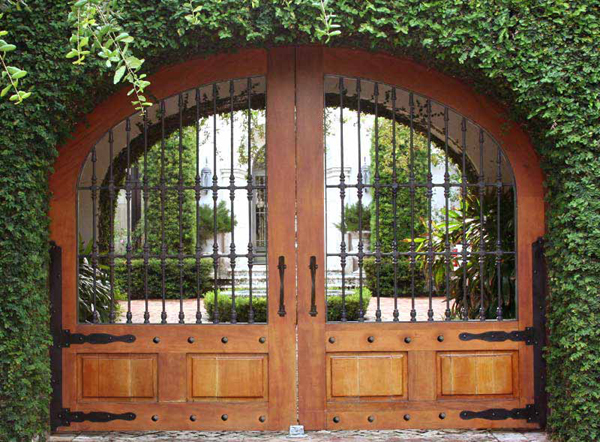 Estate Gate Company is a full service company that take you from the fabrication to installation as well as future service. Every gate is hand crafted by our skilled blacksmiths or joiners, then galvanized and painted or powder coated, wood preserved or painted to the highest standards. Our installers are experienced and professional. We offer all types of automated gate operators, access control system, solar operated, surveillance systems, residential and commercial. Call us today at 1-415-488-5232 to set up a free in home consultation.